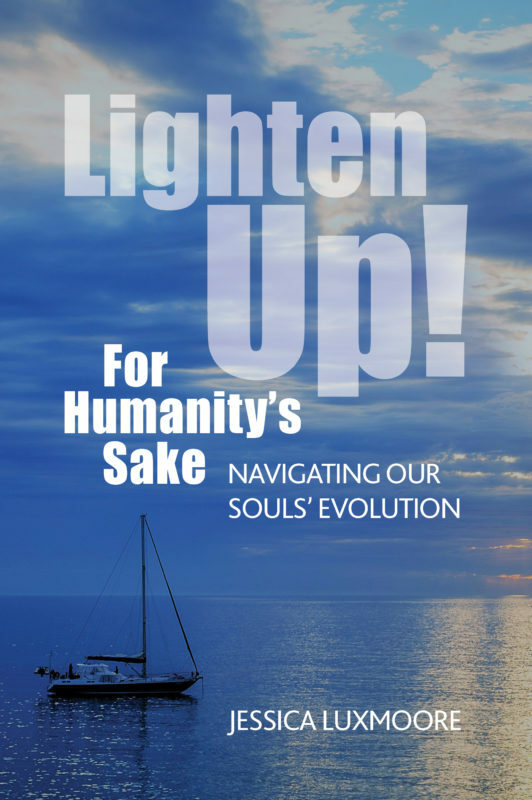 Obtain a copy of Lighten Up! Are you interested in finding your direction in this chaotic world? 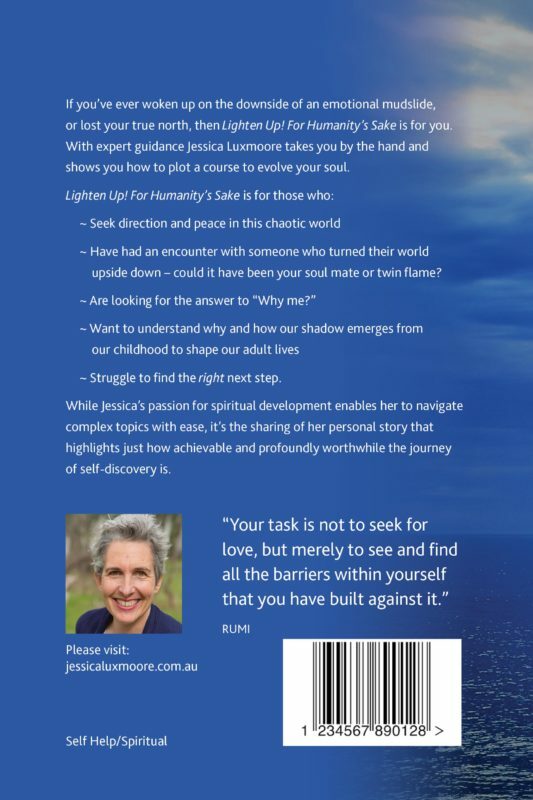 Do you want to understand the role of soul mates? Have you wondered how your childhood has shaped the adult you are today? If you have answered “Yes” to any of those questions, then this book is for you.